MIDCURRENT’s publisher, Marshall Cutchin, recently had a chance to sit down with Bob Mallard, a founding member and the national vice air of the recently formed non-profit Native Fish Coalition. They spoke about the purpose of the Native Fish Coalition, what the need is, and how the coalition hopes to change the conversation about wild fish and the protection of threatened species. In addition to discussing the difference between “native fish” and “wild fish,” they also spoke about hatcheries and stocking, “chemical reclamation,” bridging the gaps between angling groups and environmental organizations, and why the US northeast is the right place to have an informed conversation about the protection of wild trout. 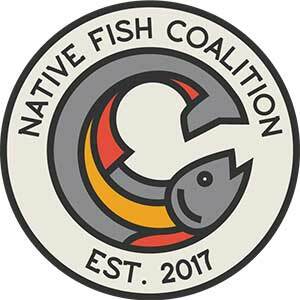 Learn more about the Native Fish Coalition at their website. ABOUT BOB MALLARD: Bob has fly fished for forty years. He is a former fly shop owner and a Registered Maine Fishing Guide. 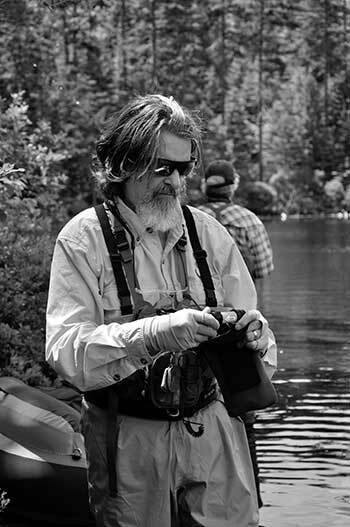 Bob is a blogger, writer, author, fly designer and native fish advocate. He is the Publisher, Northeast Regional Editor and a regular contributor to Fly Fish America magazine; a columnist with Southern Trout online magazine, and a staff fly designer at Catch Fly Fishing. Bob is a founding member and National Vice Chair of Native Fish Coalition. His writing, photographs and flies have been featured at the local, regional and national level including Outdoor Life, Fly Fisherman, Fly Fish America, Fly Rod & Reel, American Angler, Fly Fishing & Tying Journal, Fly Tyer, Angling Trade, Eastern Fly Fishing, Southern Trout, Southern Trout Ozark Edition, Fly Fishing New England, The Maine Sportsman, Northwoods Sporting Journal, Tenkara Angler, On The Fly, OrvisNews, the R.L. Winston catalog, and the books Guide Flies, Caddisflies and America’s Favorite Flies. Bob has written two books and contributed to several others. Look for his books 50 Best Places Fly Fishing the Northeast and 25 Best Towns Fly Fishing for Trout (Stonefly Press).